The library is open 7:30 a.m. to 3:30 p.m. Monday through Friday. 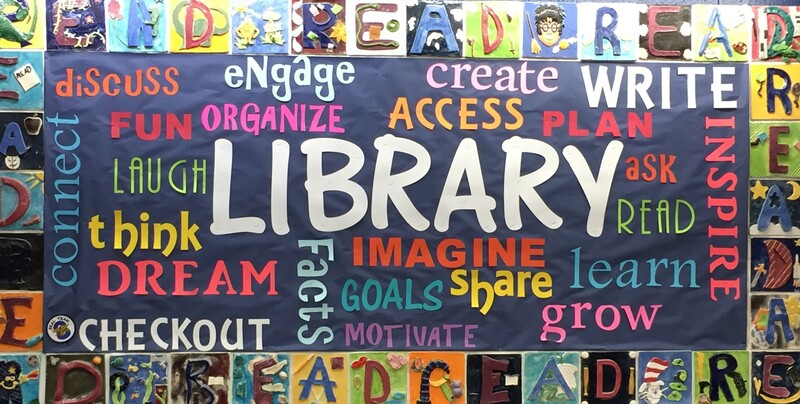 Students are welcome to visit the library before and after school and during passing periods.Students will also be visiting the library with their classes for book talks, lessons on using Destiny (our online catalog), and collaborative projects between their classroom teachers and the librarian. Students may check out 3 items at one time. Welcome to the Oregon Trail Library Website! Welcome to the Oregon Trail Library Website! Here you will find information about the library, our book collection, research resources (including databases, internet safety information and citation resources), links for class projects and other resources.